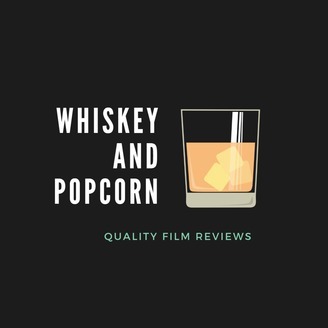 Welcome to Whiskey and Popcorn! A podcast dedicated to all things film. We review the latest films coming to theaters, discuss movie trends, and occasionally have a drink while doing so. Kaely and Tuesday are your hosts. A stubborn teenager is sent to Nigeria by his mother in order to learn where he's from. Desperate to leave he gets tangled up with his cousin's scam business. Sharp, dramatic, and entirely engrossing, "Nigerian Prince" is a brilliant film and one of our top picks from the Sedona International Film Festival. Never miss a review by subscribing. We're on iTunes, Stitcher, Spotify, and right here on Soundcloud. 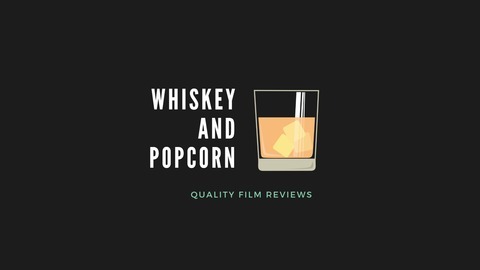 We're also at WhiskeyandPopcorn.org. And don't forget to follow us on Facebook, Twitter, and Instagram. Search for Whiskey and Popcorn!